Running a car can be tough. 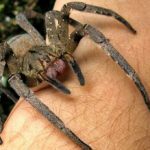 Not only does it cost a lot to run, but sometimes things can go wrong – not to mention the need for servicing and MOTs. This is the Torquay Online directory page for car mechanics in Torbay. 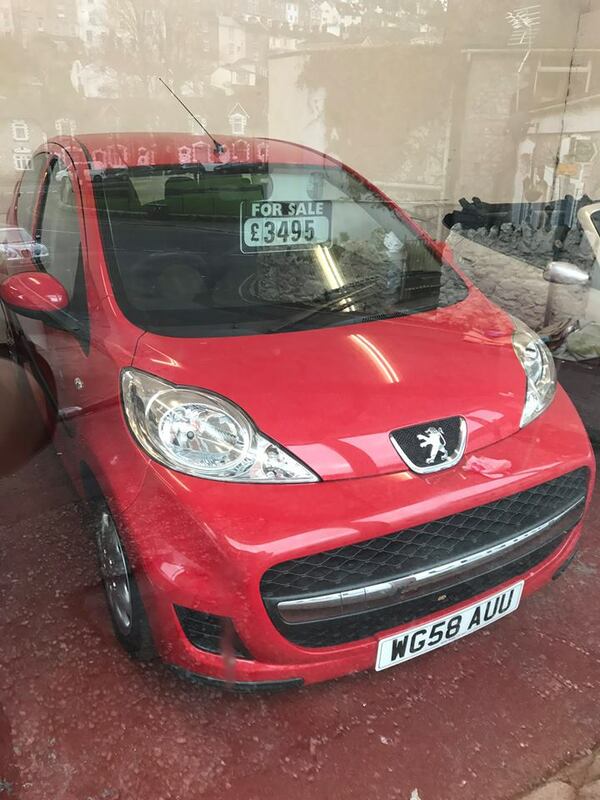 If you’re looking for a car garage to fix an issue with your car in Torbay or for a servicing or MOT, this is the right page for you. Look at the Torbay mechanics below and one of them will be able to help you out. If you would like us to do the hard work for you, that’s fine. We can find a mechanic in Torbay to help you with your car needs. As the #1 Hub for business and local people in Torbay, we have a number of contacts that you can trust to do the job. Just fill out the contact form in detail and we’ll do the rest. If you are a local car mechanic and you don’t find yourself on this list, worry not. Get in touch with us and we’ll discuss adding you to it. If you are on here and would like to expand your listing to include things such as reviews, address, website, Facebook etc then we can also help. Send an email to editor@torquayonline.com to see what we can do for you. 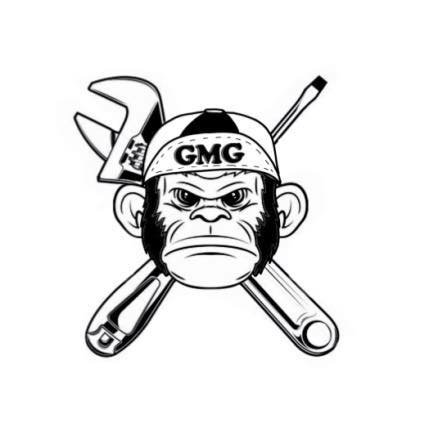 Based in Torquay, Grease Monkey Garage SW is the answer for all round vehicle services including mechanical and body repairs. The company is the merger of two highly skilled car technicians with over 30 years combined experience, dealing with all aspects of vehicle repair. 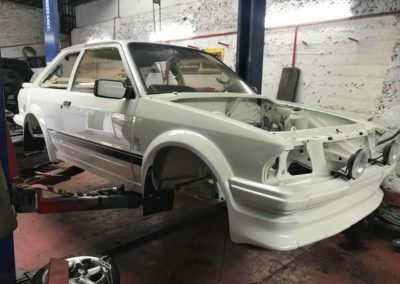 Dave’s previous experience includes many years spent at BMW and other local garages and he is delighted to have now merged with Danny Hall of Restyle Bodyworx, formerly of Abbotskerswell, specialising in body and alloy wheel repairs and paint with an extremely high customer satisfaction rate. Please get in touch to experience the difference in vehicle repairs! After looking for a local garage, Dave was recommended by many on Facebook and was told he’d be the guy to look at my leaking diesel injectors. After investigation it was found that there were many issues and injectors had to be replaced and rethreading the Ports were also involved. Dave handled the issues professionally and had be back up and running soon after. 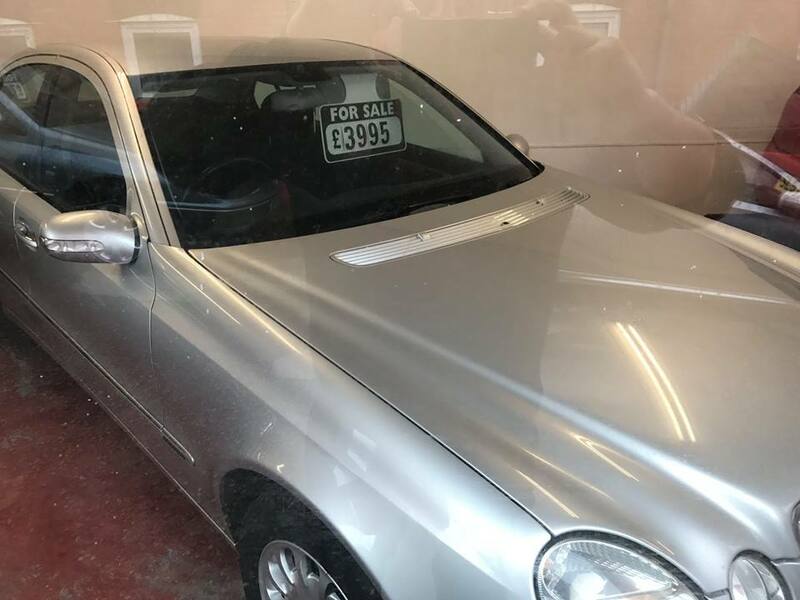 I have an old Mercedes and many issues arose due to the age but these were all sorted. Soon after Dave sorted my MOT too and again some complicated issues arose but Dave worked his magic and got me back on the road again. 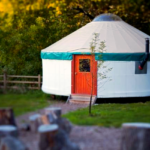 Excellent service and competitive prices. I’ll certainly be using Dave and his garage for future services and repairs and recommend others to do so also. 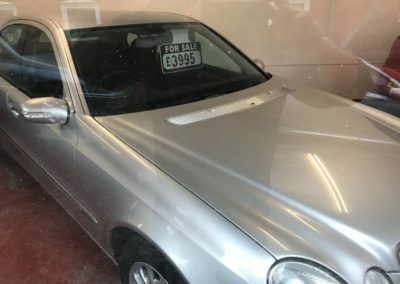 It’s been a long time looking for a good reliable trustworthy garage & mechanic since the one I’ve used for years retired. 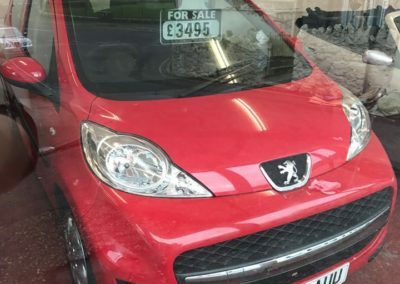 Dave worked hard to get my son’s car back on the road at competitive price plus discount for NHS staff. Highly recommend. I brought my truck in with what we thought was going to be a fairly standard repair, however, upon further investigation we found my truck had a serious issue, which required an immediate correction. It was a fiddly job and close to the Christmas break, but Dave handled it professionally and did a great job – my truck is now running a lot smoother and better than it did prior to being it in. It was not a cheap job, but that’s because it was a lot of work! I did ask a few of my friends in the trade and they said for what work was carried out, it was a very reasonable price. Dave is always friendly and does not try to baffle you with a load of technical nonsense which you don’t really understand, like a lot of garages do! He will be sorting my cars for the future. 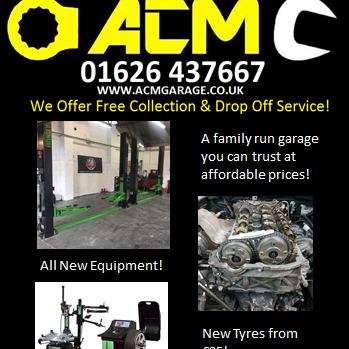 ACM Garage and Tyres are a car garage in Newton Abbot located on the Milber Trading estate. 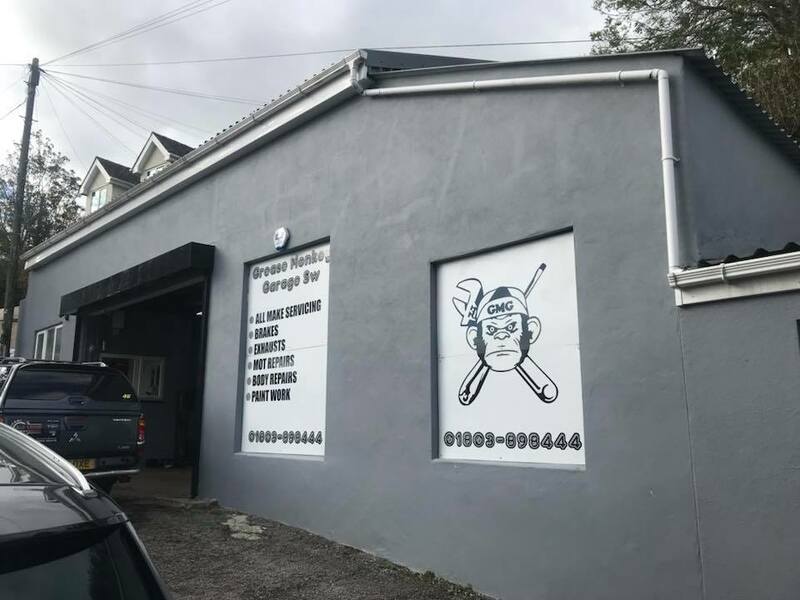 They are a family run car garage that specialise in all aspects of car mechanics serving the Torbay and Teignbridge areas. Their services include MOTs, services, tyres, belts and more. They also offer a free collection and drop off service which is convenient for those who’s cars have broken down. “Can’t speak highly enough of the guys at ACM. Done my Cambelt and Waterpump back in the summer and yesterday I got my front brakes sorted by them. Speedy work even when they’re crazy busy. Unbelievable value for money. 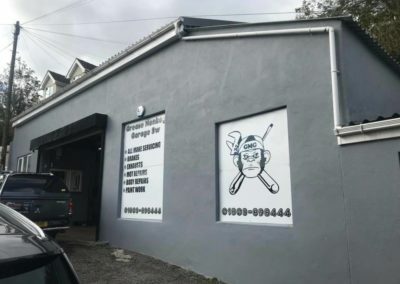 It’s always reassuring having a decent garage you can trust!